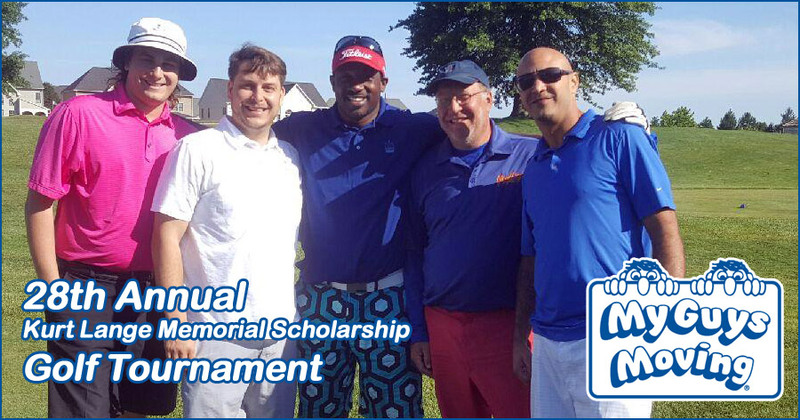 The Rotary Club of Sterling organized the 28th Annual Kurt Lange Memorial Scholarship Golf Tournament, in which local movers, My Guys Moving & Storage, were proud to participate as Gold Sponsors. 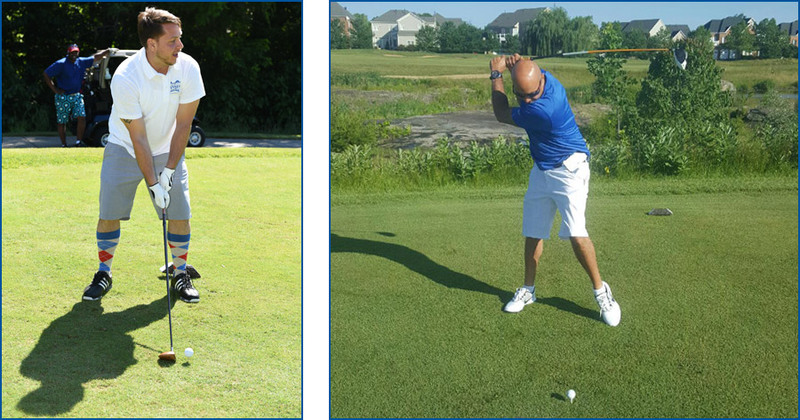 The event was held at The Golf Club at Lansdowne (Robert Trent Jones, II Course) in Leesburg, Virginia on June 9, 2016. Co-Chairmen were John Slye, Bob Caines, and Rick Kowalick. See photos from last year’s event.